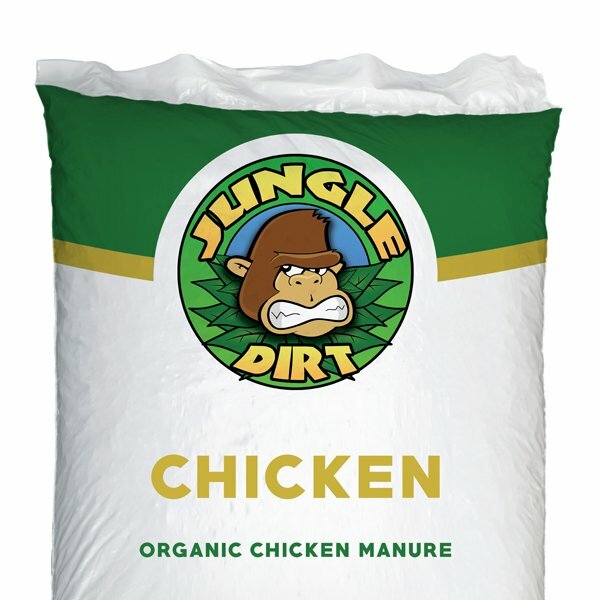 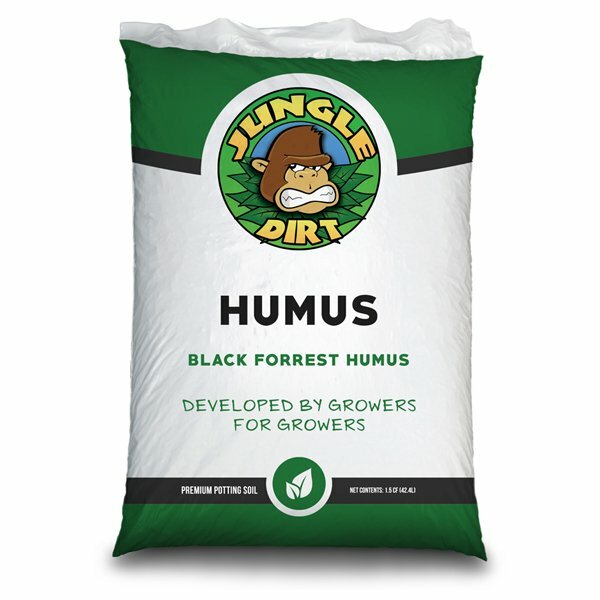 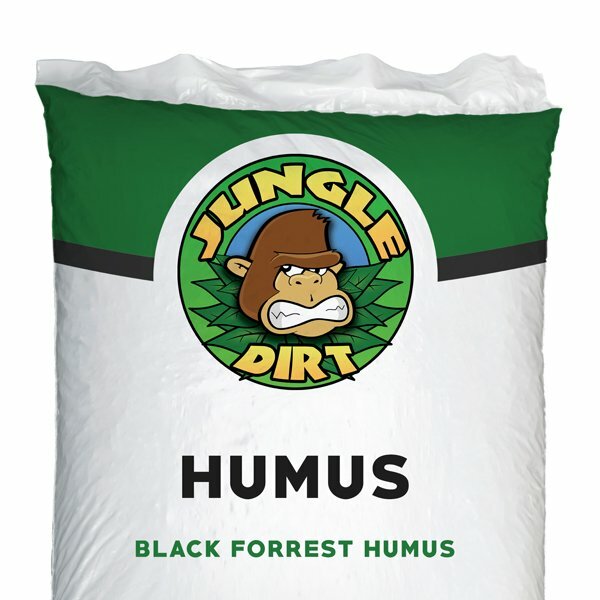 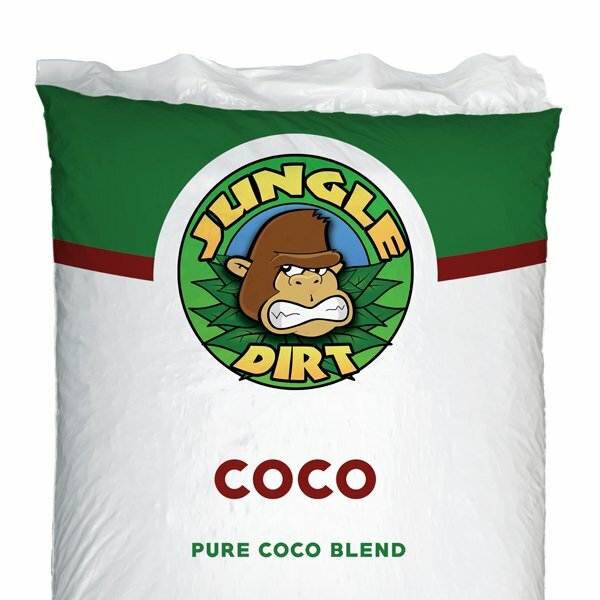 The Jungle Dirt Gypsum is a great source of calcium and sulfur for plant nutrition. 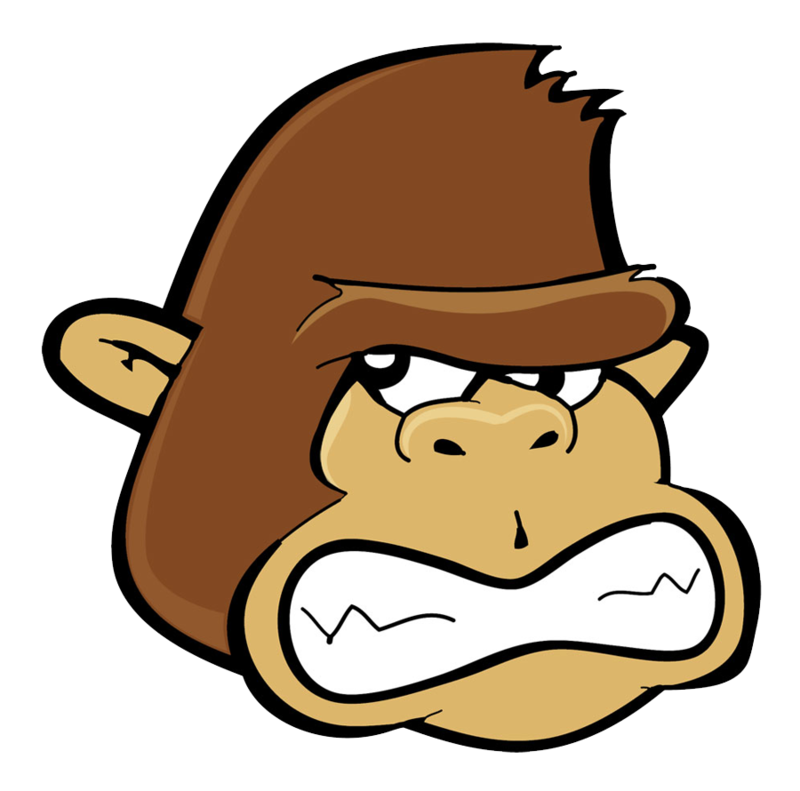 The Jungle Dirt Gypsum will improve acidic soils and treat aluminum toxicity which overall improves your soil structure. 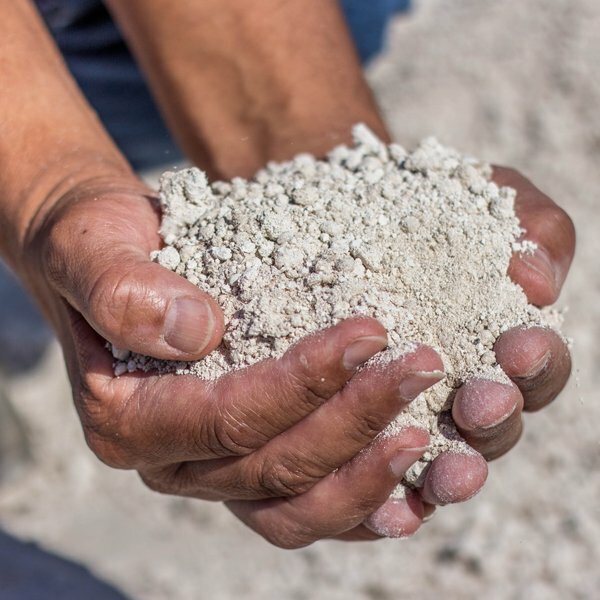 Jungle Dirt Gypsum is used by growers to improve aggregation and inhibit or overcome dispersion in sodic soils. This product will also improve water infiltration in your medium.